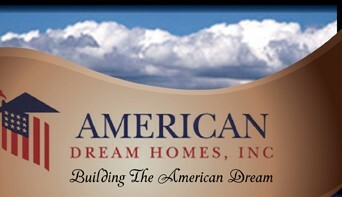 American Dream Homes is currently pursuing land opportunities that provide the customer value that American Dream Homes seeks to offer. We are actively seeking opportunities ranging from raw land to finished lots where the amenities of the Ellensburg community are easily accessible to American Dream Homes customers. If you believe you have have a land opportunity that fits the American Dream Homes profile, please visit our land acquisition page and let us know more.